Finally A Personalized and Sustainable Approach To Dieting That Actually Works! What Is The “Non Diet”? Fact : Exercise alone doesn’t really work all that well for weight loss. Poor nutrition is most often what holds you back; good nutrition is what will move you forward. Solution : Change your nutrition, and you’ll change your body entirely. Change your nutrition, and you’ll quite literally change your life. Science and real world evidence have shown that overly restrictive dieting is not a viable or sustainable solution for long term weight loss. Attempting to change too much at once or restricting specific nutrients isn’t healthy and rarely deliver long term results. This is the only solution to rigid, dogmatic dieting. Move away from believing that an all-or-nothing approach is necessary or effective. Non-dieting is about coaching you to progressively get your eating behavior on track. The end goal is for you to become self reliant so you can make better choices about your nutrition over the long term. As my personal training client, I’ll coach you through the entire process of learning how to be flexible and eat intuitively. I’ll meet you where you are now nutritionally, and move you through each phase of the program at an appropriate pace that matches your stage of development. Self awareness and personal responsibility. Gradual and sustainable lifestyle change. 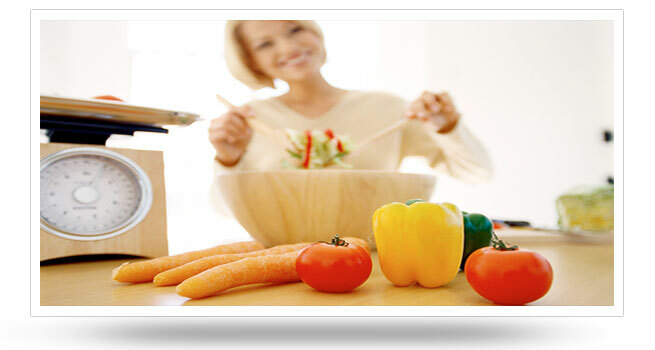 Easy and flexible eating solutions that promote personal choice. Freedom from the devastating impact of the “dieting mentality”. Discovering individual patterns for food and activity levels that keep you energized. Coaching without complicated meal plans, commercial shakes, supplements, or pre-made foods. I started with Craig in January ’10. Nine months later I had lost 76 lbs. and 21% body fat. I am a 56 yr. old male. Craig creates individualized work out plans that meet my goals and physical limitations from prior surgeries. The plans are updated and modified regularly. During work outs, Craig is totally focused on my technique. In addition, Craig provides nutritional advice and has completely changed my eating habits….